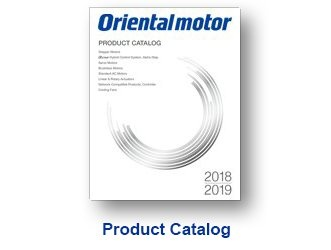 Oriental Motor is aware of this trend, and we have designed our standard stepper motor drivers with various mounting options to fit more machine designs. With this type of driver, the connectors face outward (parallel to the circuit board). Mating connectors are provided. 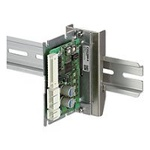 A right angle driver with Mounting plate can also be used with a driver cover and DIN rail mounting bracket. With this type of driver, the connector faces upward (perpendicular to the circuit board). Mating connectors are provided. With this type of driver, the connectors face upward (perpendicular to the circuit board). 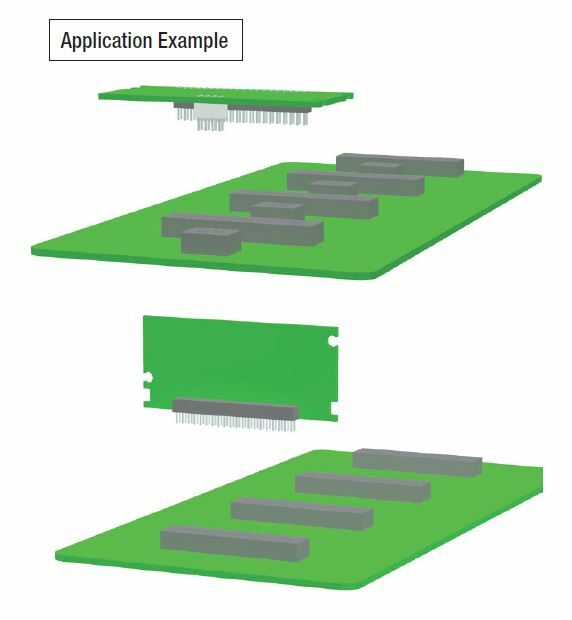 Several design improvements, such as our high efficiency FETs, eliminate the requirement of a heat sink. 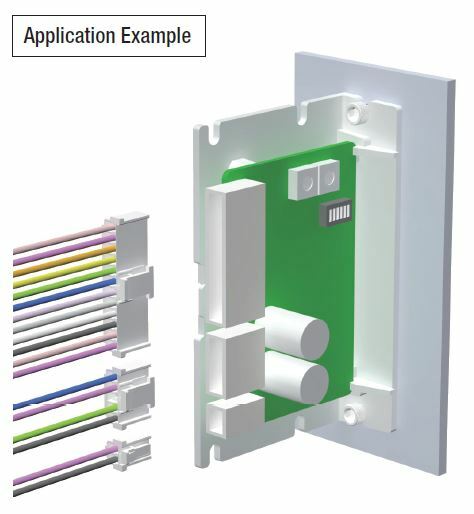 Mating connectors are provided. This type of driver is great for engineers who prefer their own custom designs and can be installed right onto a printed circuit board (PCB) either by pin socket or direct solder. 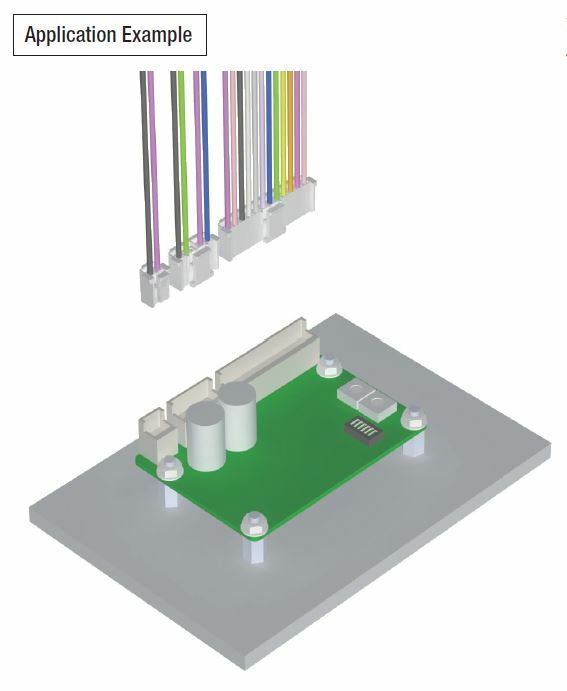 A vertical S-type and a horizontal S-type are available with either I/O only or SPI (Serial Peripheral Interface) bus communication. 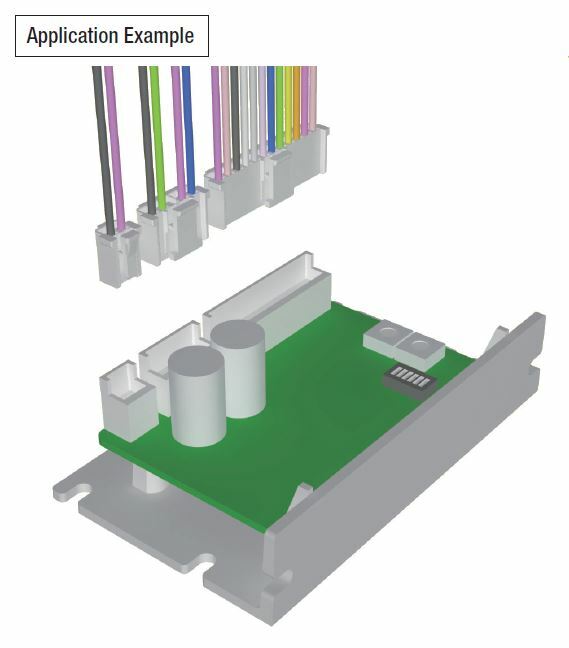 To learn how our CVD drivers can help improve stepper motor performance, please click on your product of interest. 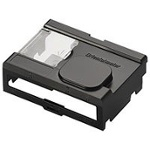 Oriental Motor offers the CVD drivers for 2-phase or 5-phase stepper motors. While 2-phase is more common, 5-phase stepper motors can provide even lower vibration and noise. For a brief introduction of the CVD driver's features, here's a quick video. 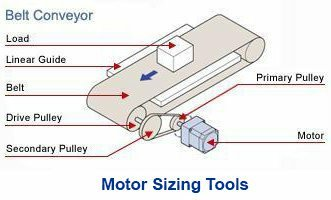 Need help selecting the right driver model for your stepper motor?